This half term Year 1 have been learning all about animals in our “Paws, Claws and Whiskers” topic. 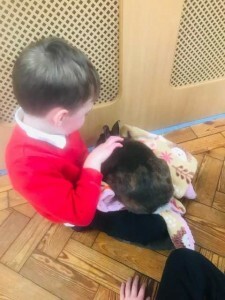 We have learned all about classifying; this means grouping animals by similar features. 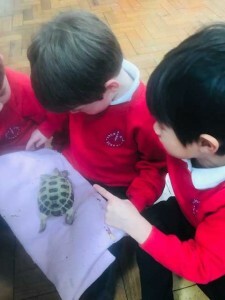 We can now classify animals into groups such as amphibians, reptiles etc as well as sorting animals into omnivores, carnivores and herbivores. 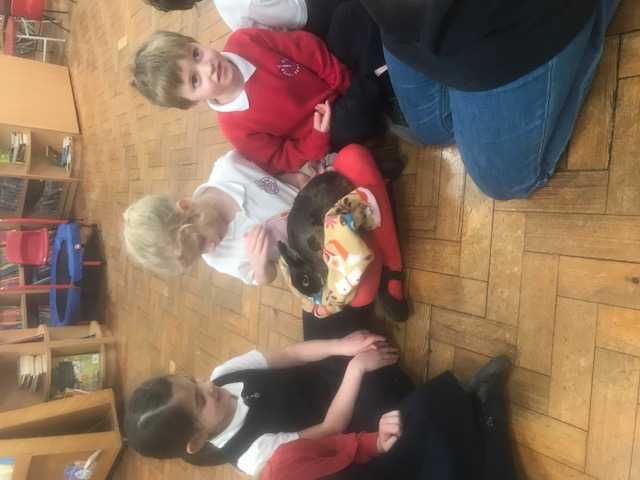 It was lovely to have a visit from For Paws, a local pet shop in Gosforth. 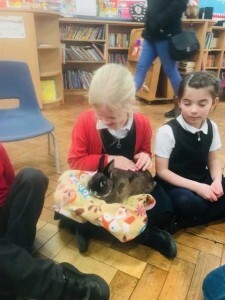 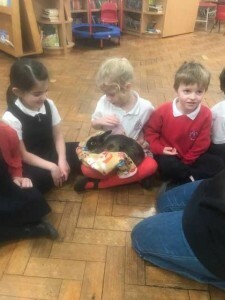 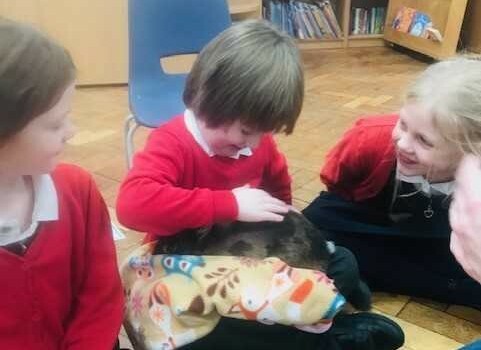 They brought in some fantastic animals such as a bunny, a tortoise and a skinny pig who had no fur! 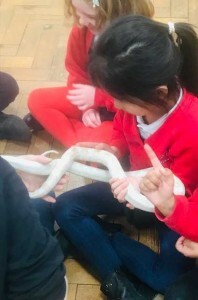 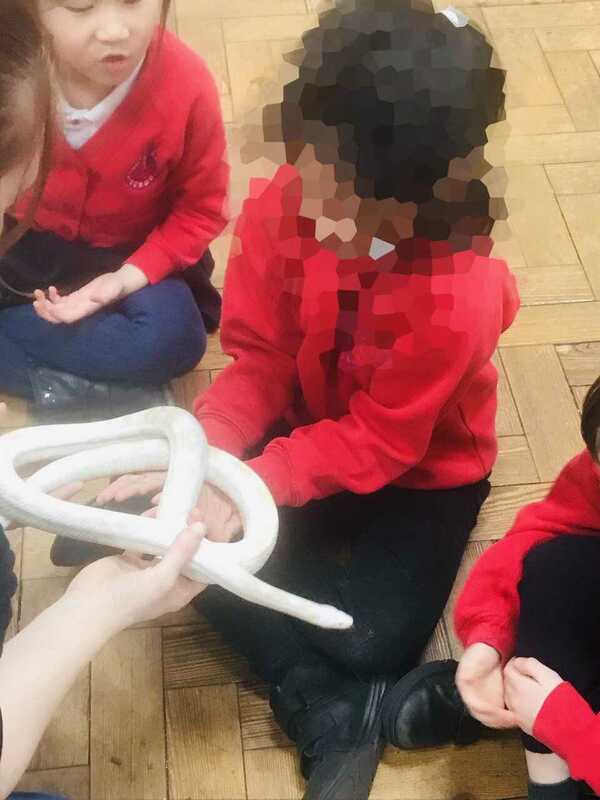 The children were really brave and most enjoyed touching the albino snake and the bearded dragon. They were certainly braver than the teachers! 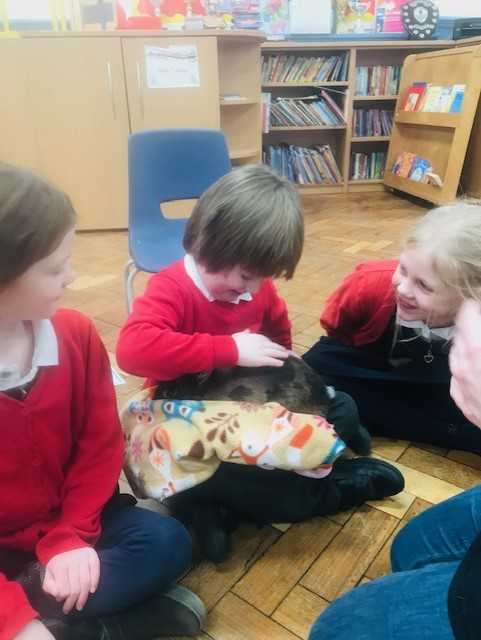 Thank you for telling us all about how to care for each animal, you really inspired us in literacy.